The immune system is a powerful, double-edged sword. On one hand, it is armed to fight a wide range of invading foreign pathogens. On the other hand, if left unchecked, it can also attack an organism’s own tissues and cause inflammation and autoimmune disorders such as allergies, asthma, rheumatoid arthritis, multiple sclerosis and type 1 diabetes. There are multiple safeguards built into our cells to prevent an autoimmune reaction, but these can go haywire. 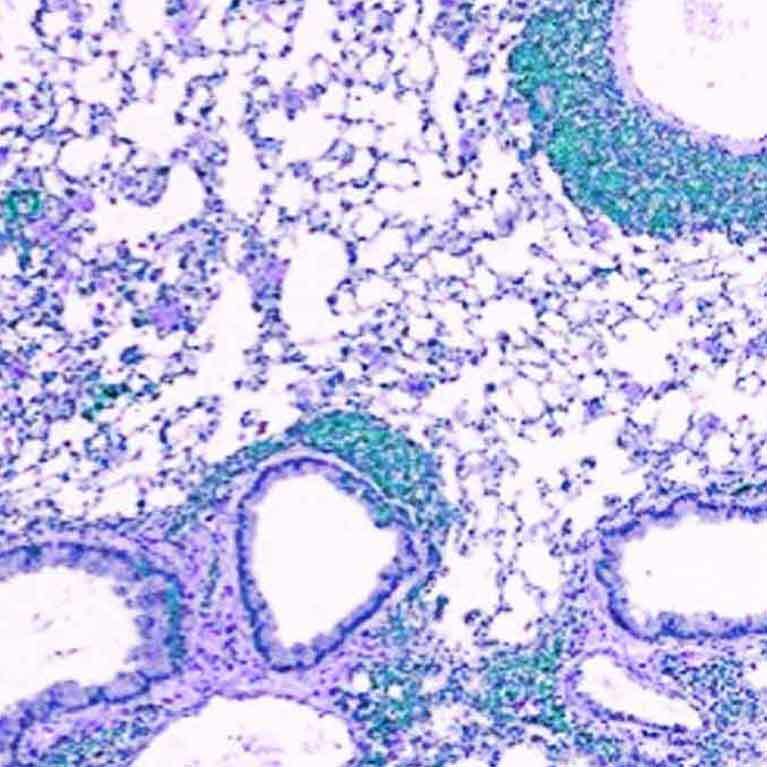 What’s more, some types of cancer can also evade or co-opt the immune system’s detection, allowing tumor cells to proliferate. To learn how to strengthen or correct the immune system, Ye Zheng focuses on a specialized set of immune cells called regulatory T (Treg) cells. Tregs control the immune response, telling the more aggressive immune system cells when to stop their frenzied attack. 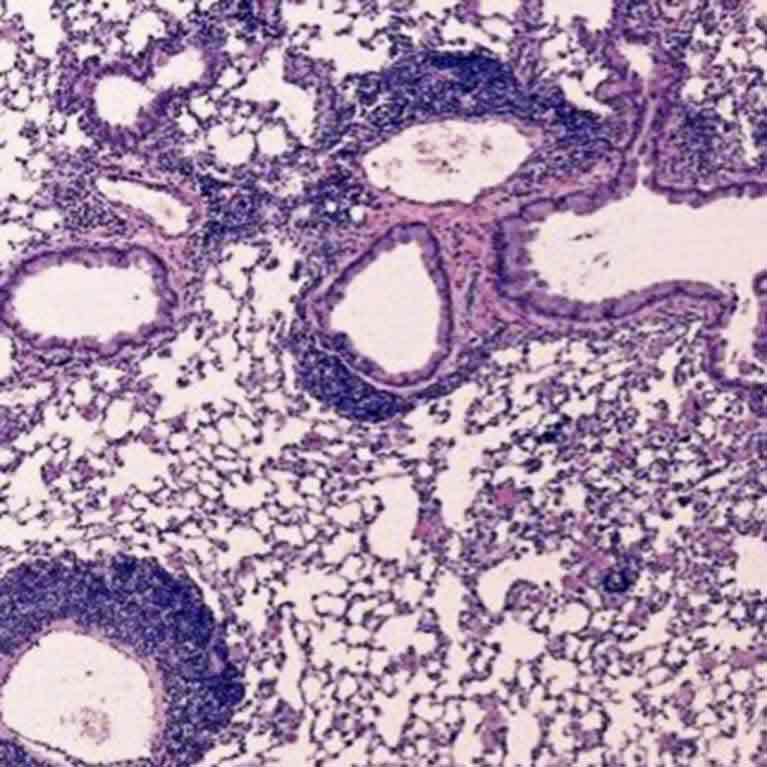 Abnormal Treg function has been linked to multiple autoimmune diseases and tumors. In particular, a key molecular component of these cells, a protein called Foxp3, is often responsible for deficient Tregs. 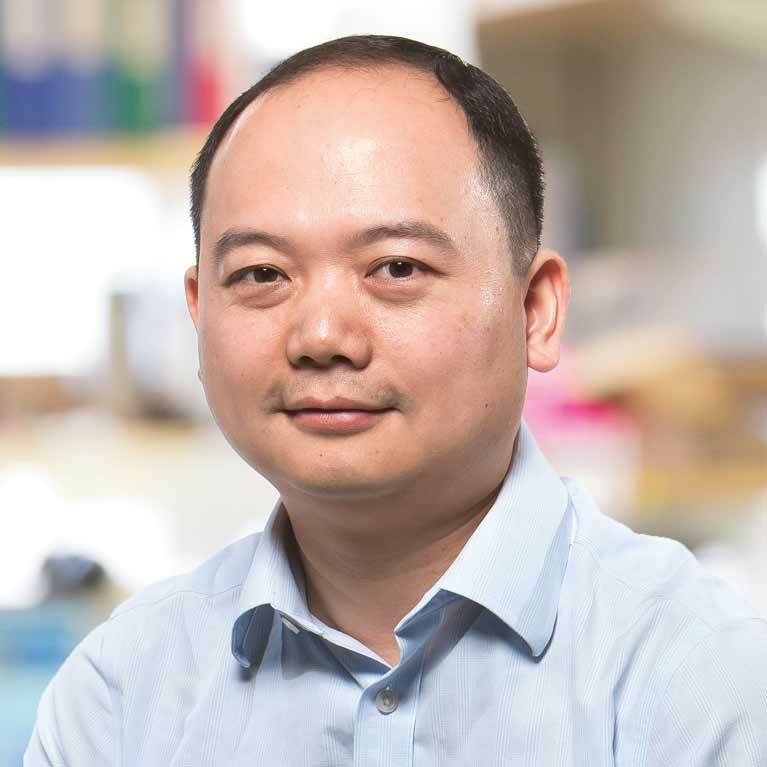 Zheng is making advances in understanding the genes that control Foxp3—as well as genes that Foxp3 controls—to ultimately lead to ways to manage Treg function. 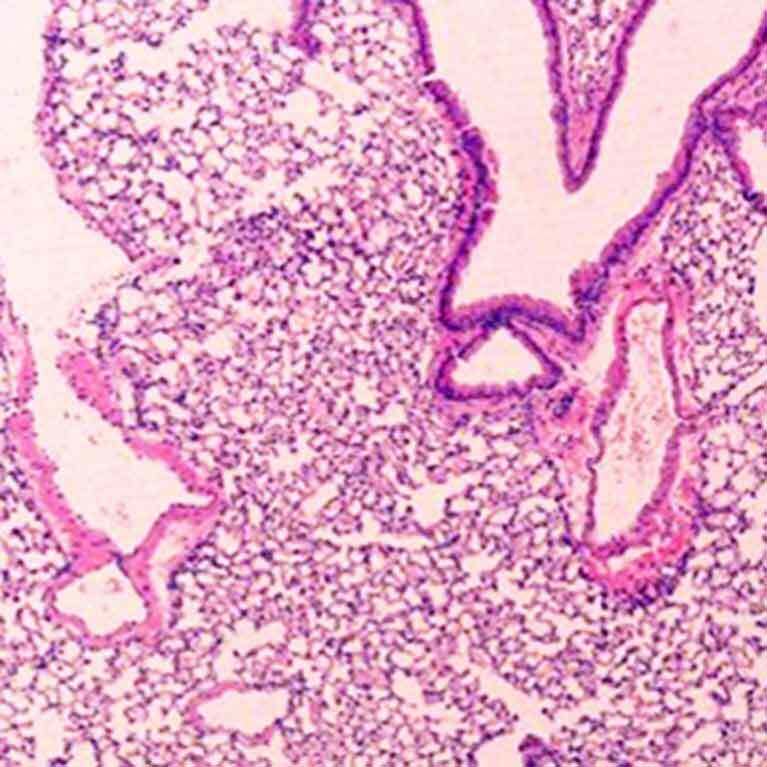 Since manipulations of Tregs can either weaken or strengthen the immune response, his findings can potentially open new avenues in the treatment of autoimmune diseases, improve organ transplant survival and uncover new cancer targets. Zheng has mapped hundreds of genes directly related to Tregs’ Foxp3 protein to get a fuller picture of how these cellular peacekeepers develop and function. Zheng’s lab discovered that a particular genetic sequence in Foxp3 (called CNS2) is responsible for the stability of a Treg. 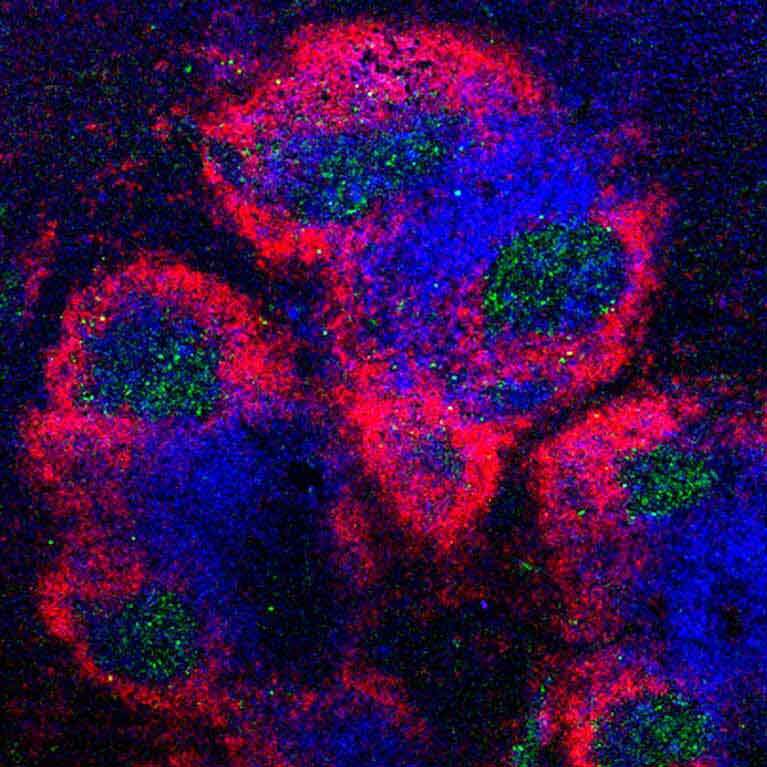 If they removed CNS2, Tregs became unstable and often morphed into killer T cells—the type of cell they are supposed to be controlling—resulting in autoimmune disease in animals. 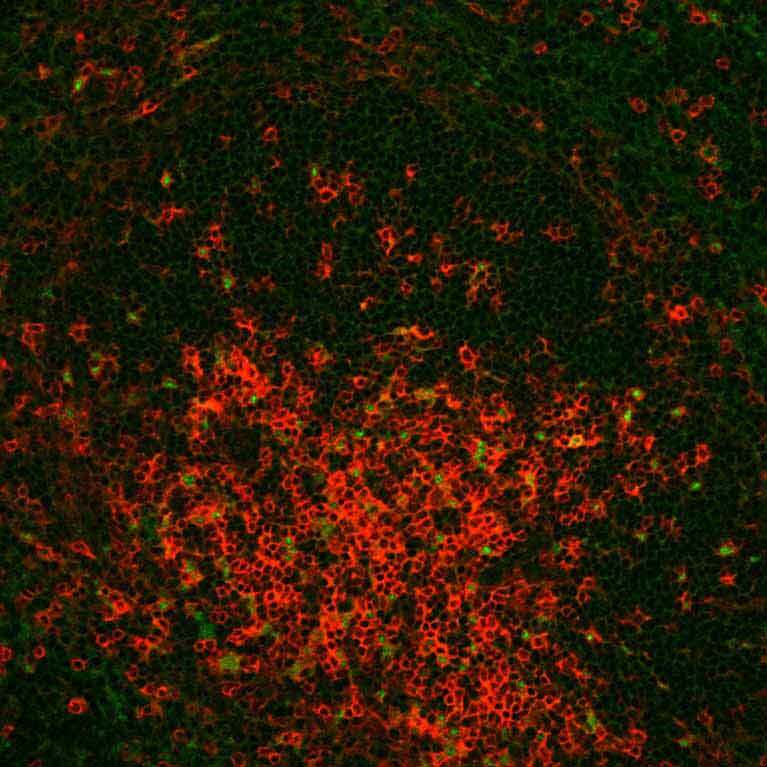 His team identified a group of proteins directly regulated by Foxp3 that drive Treg function. These proteins can be targeted to boost Treg function for treatment of autoimmune diseases such as type 1 diabetes, allergy and asthma.